Classical music and opera are an endangered species in Hong Kong, each a neglected art form that struggles to connect with younger audiences. Jason is a staunch supporter of the local classical music scene. He became a music writer in part to keep an archive of important performances for posterity, and in part to give voice to musicians who deserve as much attention in the news media as they do on stage. 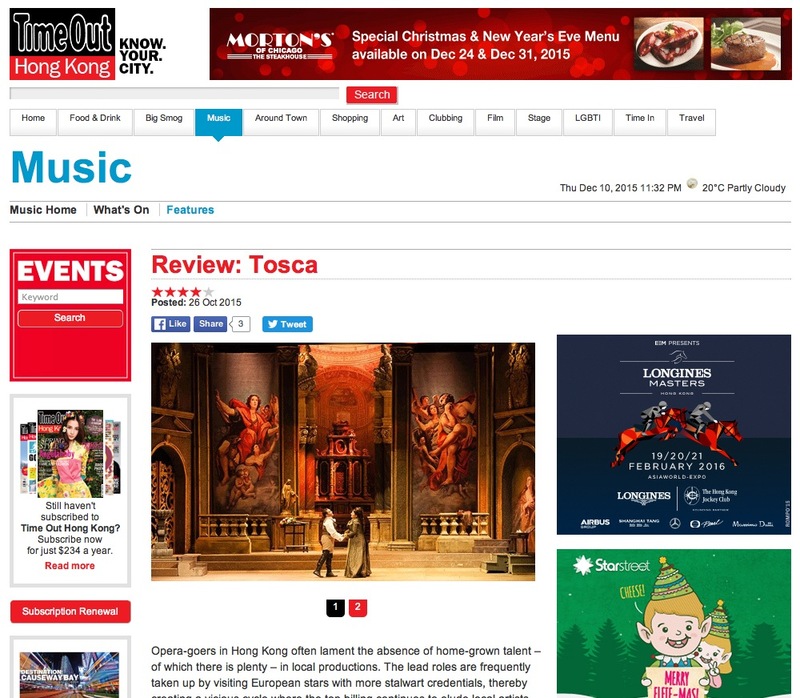 Between 2014 and 2016, Jason was a music critic for Time Out (HK) magazine, reviewing performances by the Hong Kong Philharmonic, the Hong Kong Sinfonietta and Opera Hong Kong. 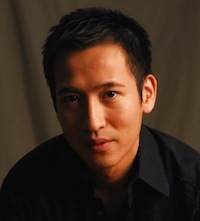 He has also worked with the Hong Kong Arts Festival and the Hong Kong International Chamber Music Festival on funding and press coverage. When he is not at the Hong Kong Cultural Centre or City Hall, Jason can be found scouring out-of-print classical music recordings at second-hand vinyl record stores in Mongkok. Time and budget permitting, he makes annual visits to La Scala in Milan and Lincoln Center in New York.